Olly Murs, 34, has been causing a stir on Instagram after The Voice coach’s eagle-eyed followers spotted him liking selfies posted by Love Island star Zara McDermott, 21. The beauty shot to fame when she appeared on last year’s series of the ITV2 show, where she became embroiled in a scandal as viewers accused her of “stealing” fellow contestant Rosie Williams’ man, Adam Collard. Rumours started to circulate about a possible romantic connection emerging between the pair after it was reported that Olly had liked one of the reality star’s sultry bikini pictures. 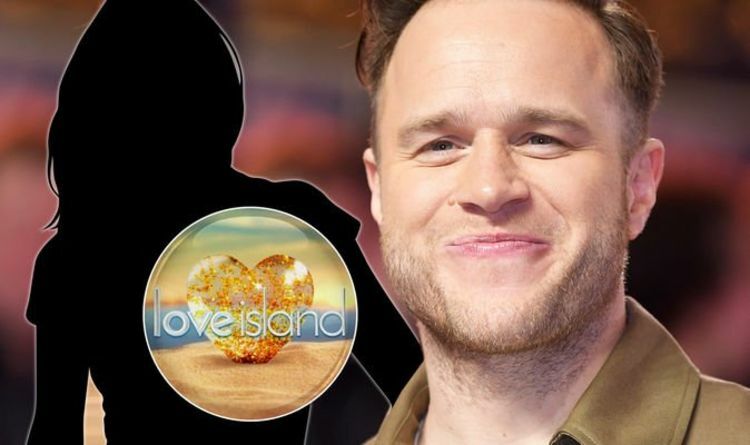 However, fans who may have been hoping for the former Islander and the hitmaker to make things official and “couple up” may be slightly disappointed, as Olly recently spoke to The Sun to firmly deny the gossip. He explained: “I just find it funny. That’s the world I live in, in the dating world. In spite of this claim, the Essex-born pop star did confirm that he met up with Zara recently at glamorous restaurant, Sheesh. Olly confessed: “I spoke to Zara after seeing her the other week in Sheesh with my mates. We were chatting about music because she loves singing. “I’d seen on her Instagram that she likes to sing and as a fellow singer you go, ‘Wow, you’re a real singer’. Addressing the issue once again in a conversation with Heart, the star clarified that he was just friends with Zara. He protested: “She’s just a mate. Do you know what? She’s just a mate. The Trouble Maker singer then challenged rumours that he had liked one of Zara’s snaps of her posing in skimpy swimwear. Olly is believed to be single since splitting with his ex-girlfriend Francesca Thomas in 2015, but the cheeky singer sparked dating rumours last year when he was spotted out and about with presenter Mel Sykes. Elsewhere, Olly is currently taking on a busy role as a coach on ITV’s The Voice, mentoring aspiring singers and helping them to achieve their dreams of stardom. The X Factor favourite appears alongside fellow coaches Jennifer Hudson, Sir Tom Jones, and Will.i.am, who will be overseeing the tense knockout stages of the show, which are set to continue tonight. In the episode, the acts will compete with one another to try to impress their coach by performing a head-to-head duet, which will result in only one artist making it through to the next round. The members of Olly’s team who will be pitted against each other tonight are Georgia Bray, Molly Hocking, and Stefan Mahendra. The Voice UK airs tonight at 8pm on ITV.